Hello guys! 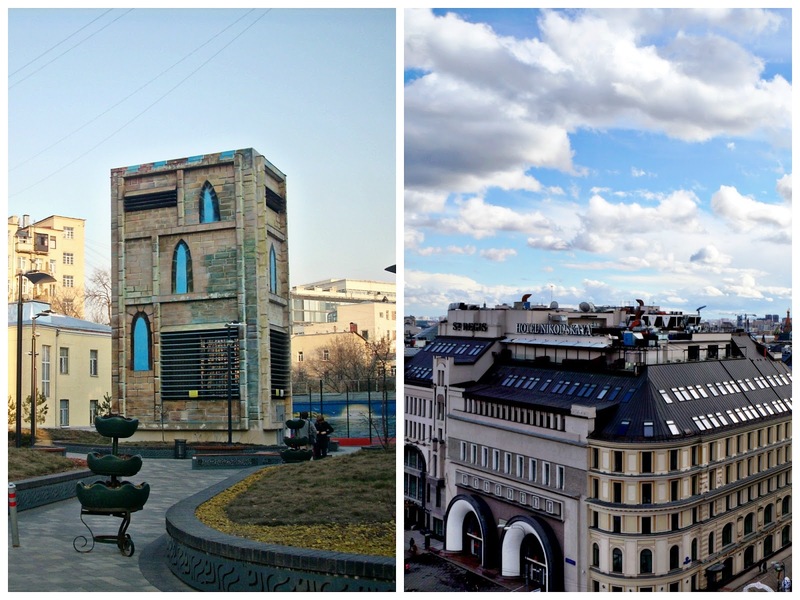 Today I've gathered together some of my favorite places in Moscow and created an ultimate city guide. It includes cafes, restaurants, some attractions, places to shop & a few personal tips from me. My favorite part is the one with cafes, I listed quite a few to give you multiple options. 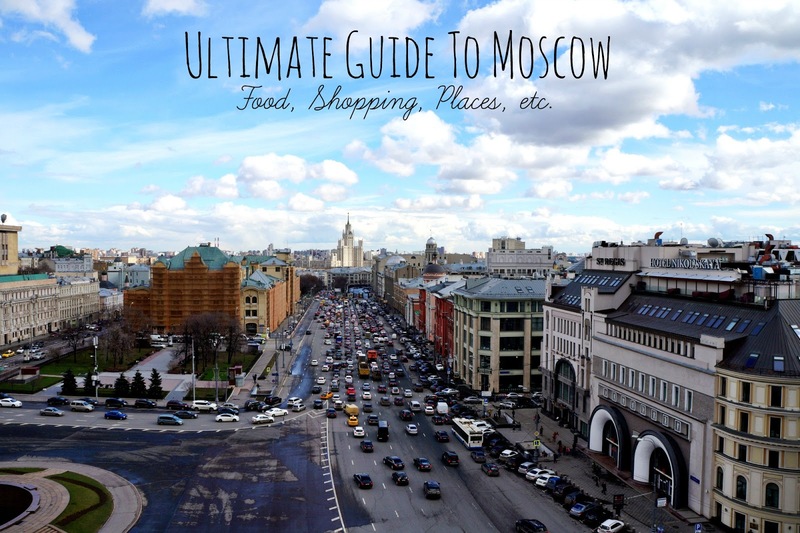 I hope this guide will be helpful for those of you, who are planning to visit Moscow. Btw, don't forget to check out my post with the best macarons in the city. Magnolia Bakery | The best place to eat cupcakes in Carrie Bradshaw style. Also, their interior is just way to cute! You can find my full review on this place here. Upside Down Cake & Co | Cupcakes & everything sweet. I Love Cake | Cupcakes & everything sweet. Paul | To have a classic French breakfast with croissants, macarons & a cup of coffee. Schastye | Cute spot for breakfast or quick lunch. Also, they sell such cute boxes with heart-shaped chocolate, macarons and little cards to go along with, perfect as a souvenir! 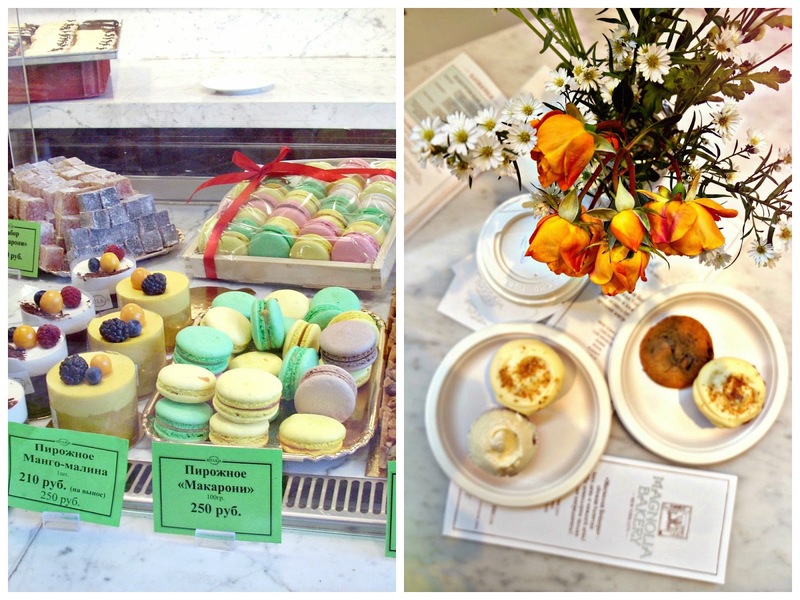 Bulka | Nice little bakery to get macarons, cake slices, cookies, etc. Friends Forever | Cool spot with NY-themed interior design and lots of cupcakes & sweet desserts. Babetta | A new spot that has launched about a month ago and already seems to be one of the most popular ones. La Pain Quotidien | Love their toasts, granola parfaits, baked goodies & oatmeal. Fresh | Everything healthy: smoothies, salads, sandwiches, freshly squeezed juices, sugar-free desserts, etc. Shokoladnitsa | This place is more of a restaurant, with a quiet atmosphere. Perfect for a nice lunch. Mu favorites there are Caesar salad, pasta and chocolate crepes. Krispy Kreme Doughnuts | The best donuts in the city! Just trust me, they'll melt in your mouth! 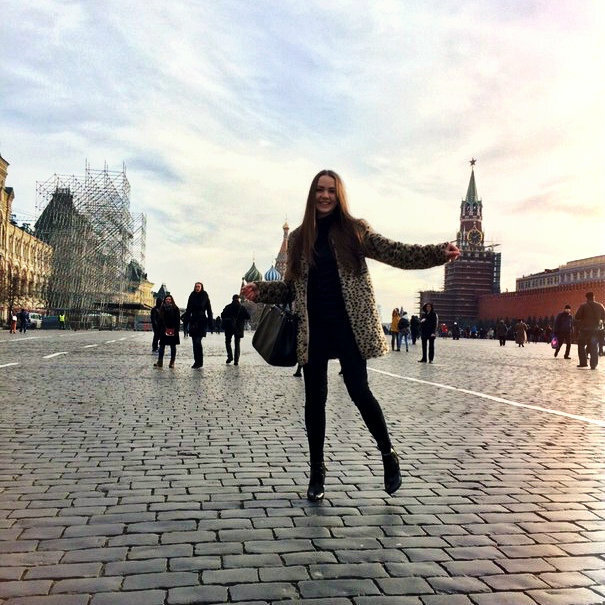 Red Square | The first place you should probably consider visiting. 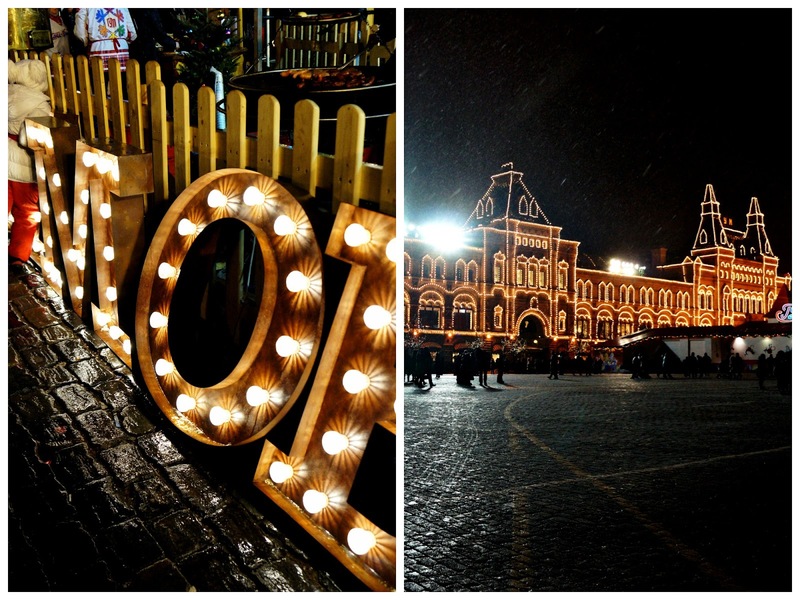 Located in the very center of the city and gathers around many spots you should see, such as Kremlin, St. 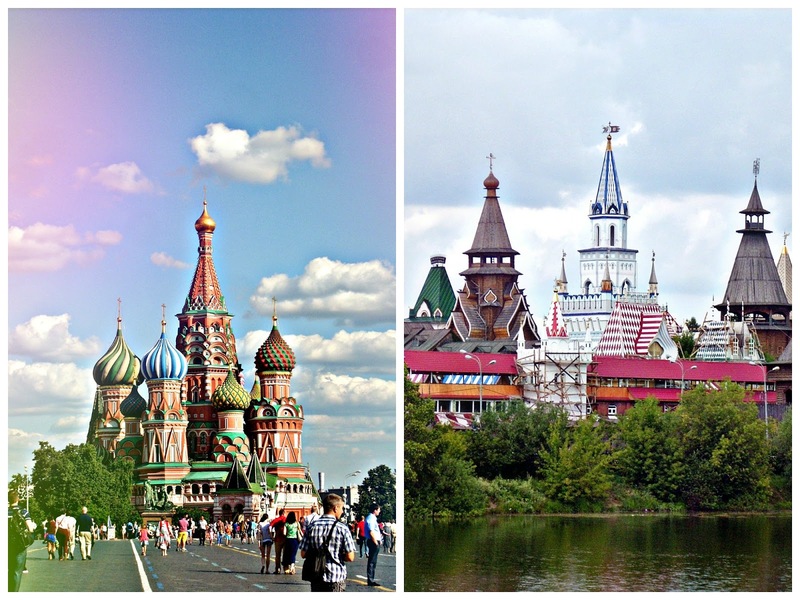 Basil's Cathedral, State Historical Museum & Bolshoi Theatre. Arbat Street | Great for a nice long walk. You'd find lots of cafes, street art & little shops on your way. Detskiy Mir | Definitely pay a visit to this place! It's actually a huge children's department store, but it has such a beautiful view from the top roof (the left picture down below), you'll love it. Okhotny Ryad | Located right next to Red Square and has 3 floors, full of stores like Zara, River Island, Bershka, MAC, Adidas. TSUM & GUM | For luxury shopping. These 2 stores offer a huge variety of brands like Miu Miu, Dior, Armani, Louis Vuitton, Chanel, etc. Moscow metro closes at 1 am & opens at 5:30 am. Try to avoid using public transport or a car during the peak hours (from 8 to 9 am and 5 to 7 pm), since it's the time for the traffic jams. Вообще, мне нравятся многие места, которые вы перечислили. Москва - неиссякаема на впечатления!